Sumiyoshi festival started yesterday, on July 30. 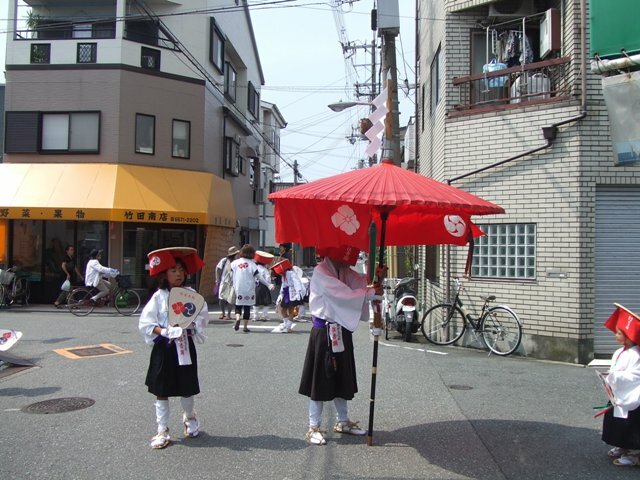 This morning, I heard the sound of Sumiyoshi Odori, the traditional dancing of Sumiyoshi Shrine, on the street. Children were dancing in a circle. When I reached, the dancing finished. Oh, no. 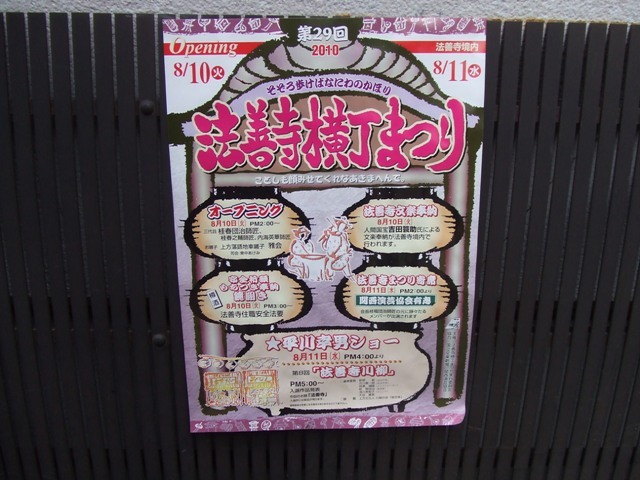 I found the information of Hozenji Yokocho Festival. It is going to be held on August 10 and 11. 2:00 p.m. Opening Ceremony by Katsura Harudanji, rakugoka, a traditional comic storyteller and more. 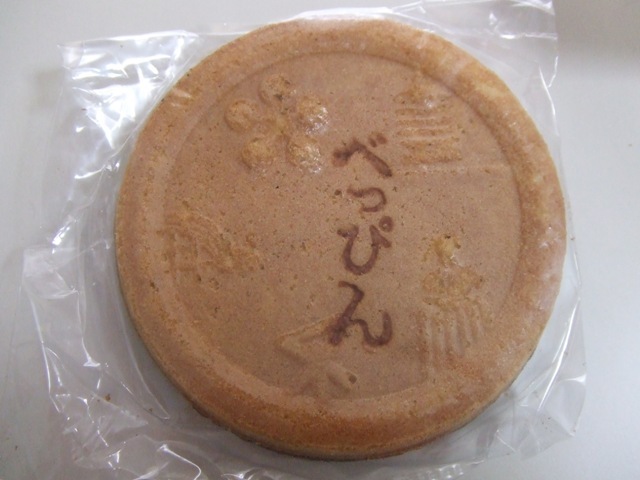 3:00 p.m. Mochitsuki and Kagamibiraki. 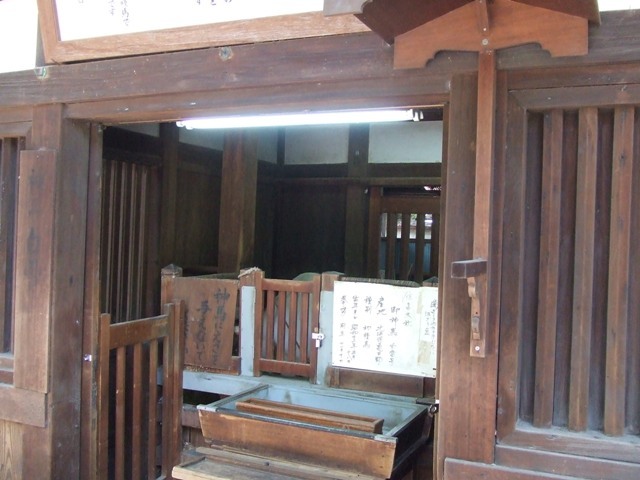 Rice cake making by pounding, and cerebration by opening the Sake wood cask. There is also Bunraku dedication by Yoshida Minosuke, a living national treasure at Hozenji Temple on August 10. 2:00 p.m. Yose, traditional comic story telling. 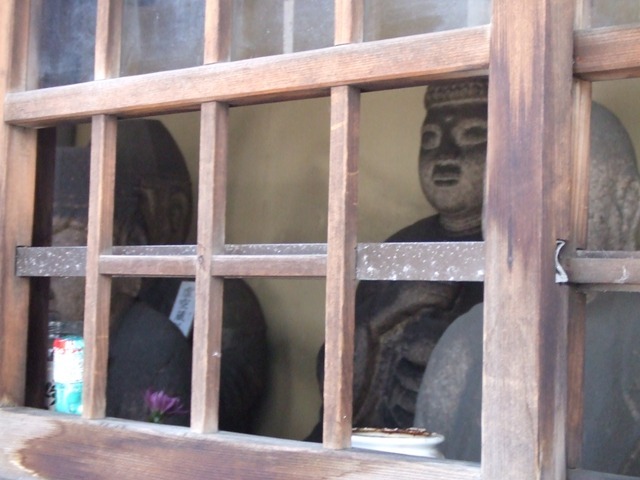 5:00 p.m. Hozenji Senryu. Senryu is Haiku Style peom which includes pun or jest. 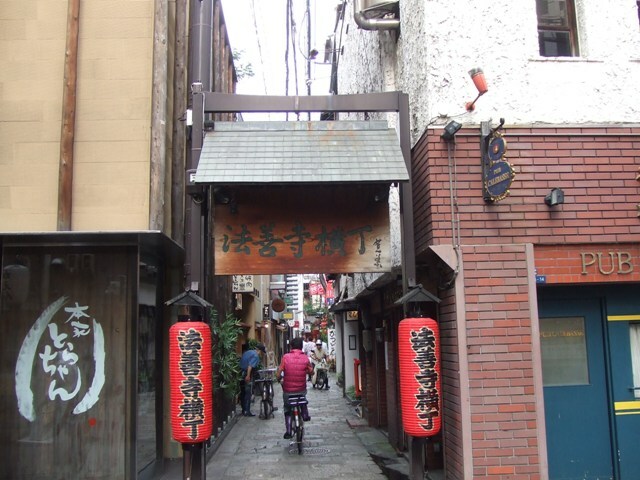 If you are around Osaka around these days, you can exeperience traditional Osaka culture at Hozenji Yokocho Area! 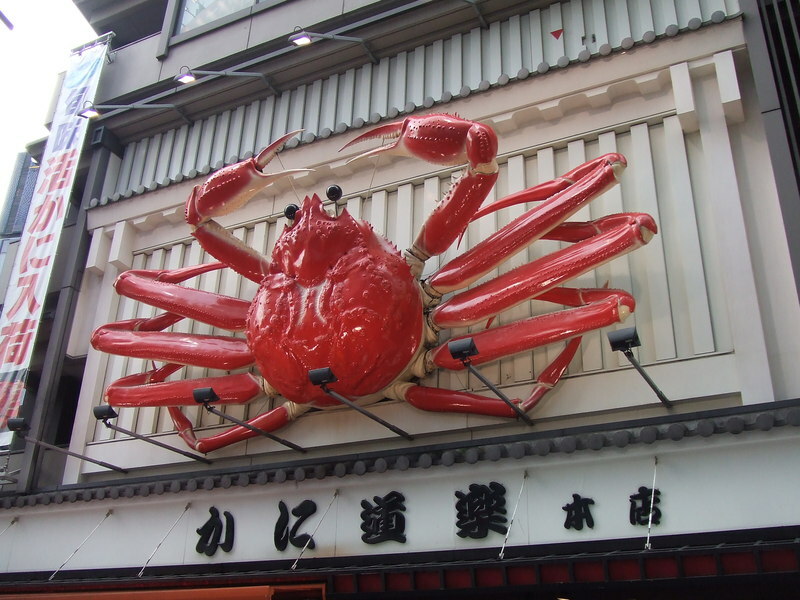 Only one block away from flashy Dotonbori Street, there is Hozenji Yokocho running parallel to Dotonbori Street. 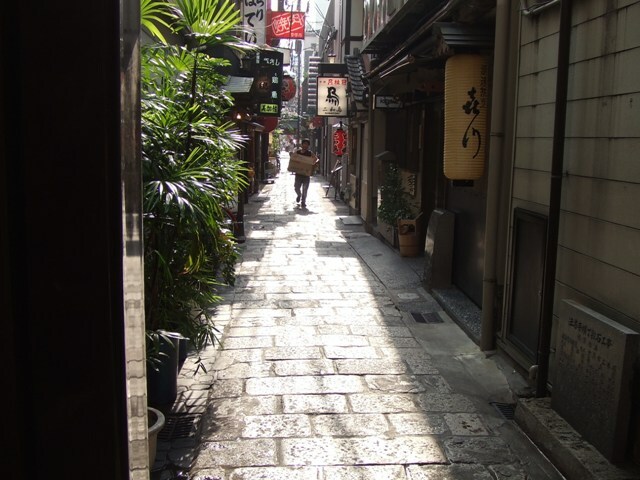 Yokocho means alley. 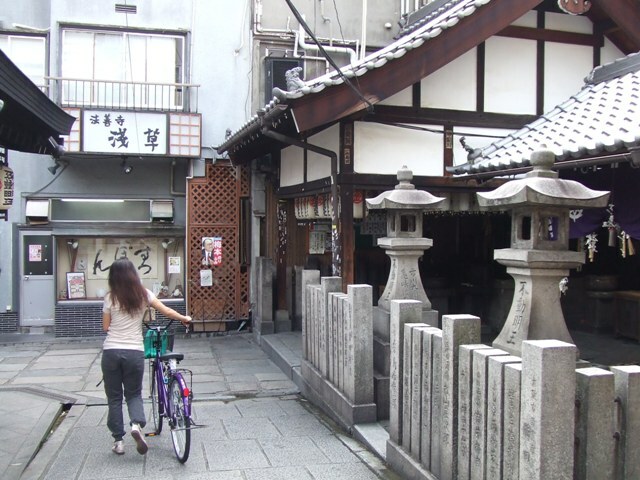 I like this area because it still keeps the old Osakan atmosphere, and I think this area represents real Osakan flavor despite the fires in 2002 and 2003. 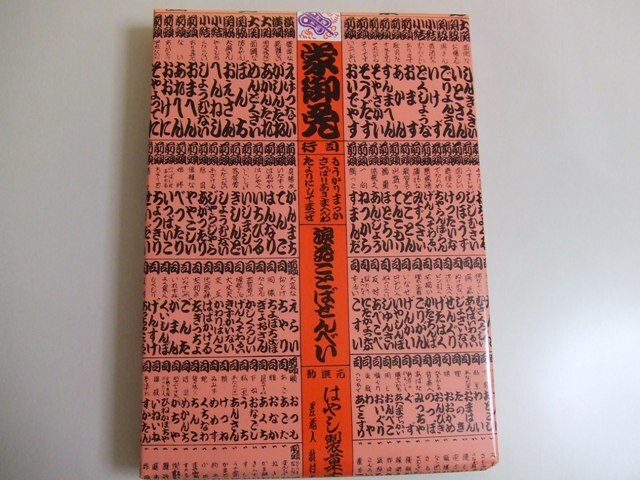 It appears in classical novels many times. 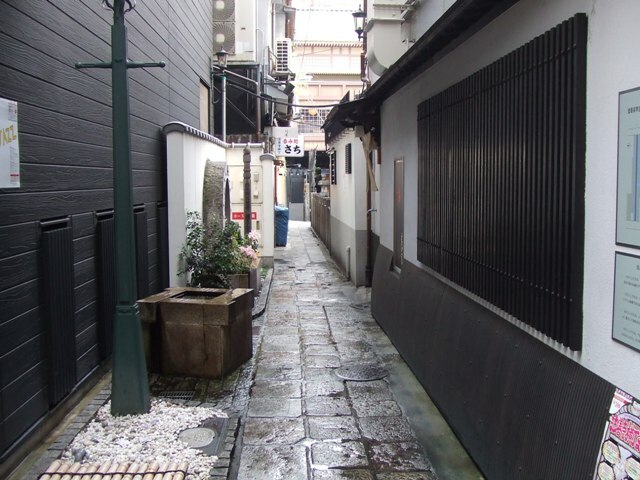 This is a restaurant alley. There are only restaurants and bars on both sides. At night, it becomes more crowded. Hozenji is a name of the temple locating in this block. 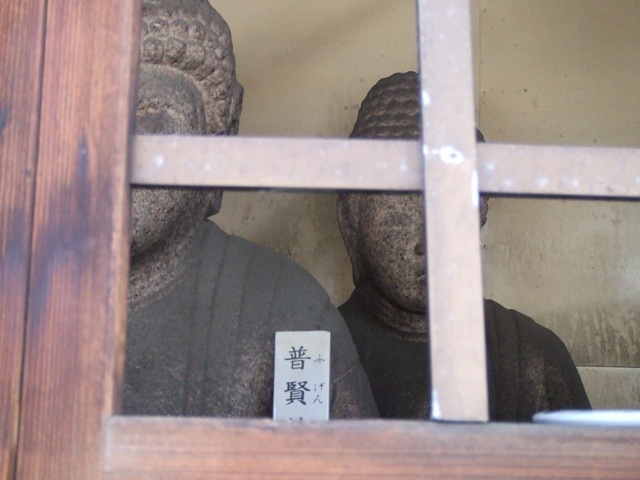 There is the famous “Mizukake Fudo”. Many people worship watering the statue. It’s very hot. The weather forecast said it was going to get to 35 degrees, but I feel like it is 37 or 38 degrees. 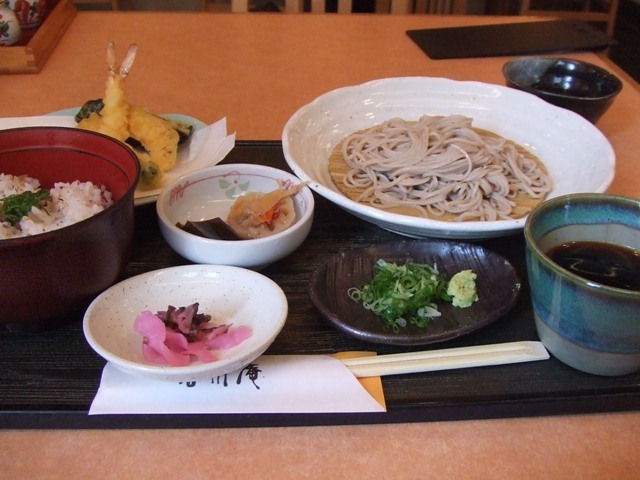 When it’s very hot, I always feeling like eating cold soba. 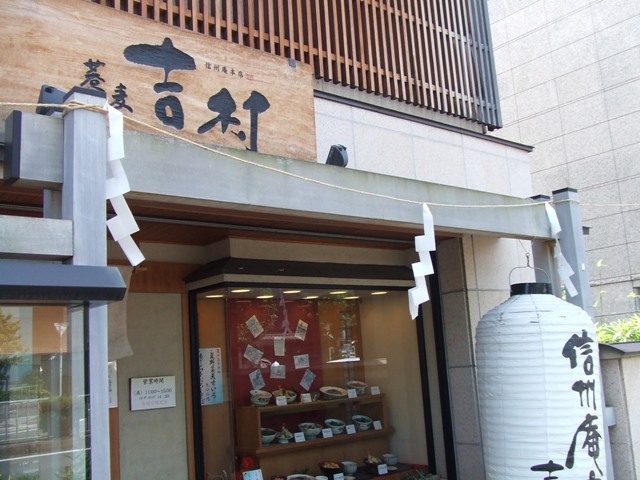 Today, I really wanted to eat cold soba, so I went to my favorite soba restaurant for lunch. This restaurant is open only for the lunch time. It is very popular among locals. Tempura Soba Teishoku, means tempura and soba combo. The rice is ginger, shoso ( perilla), and sesame flavored, and it’s also good. Open 11:00 am to 3:00 p.m. They take order until 2:30 p.m.
It’s hot. It’s really hot. It’s very hot. 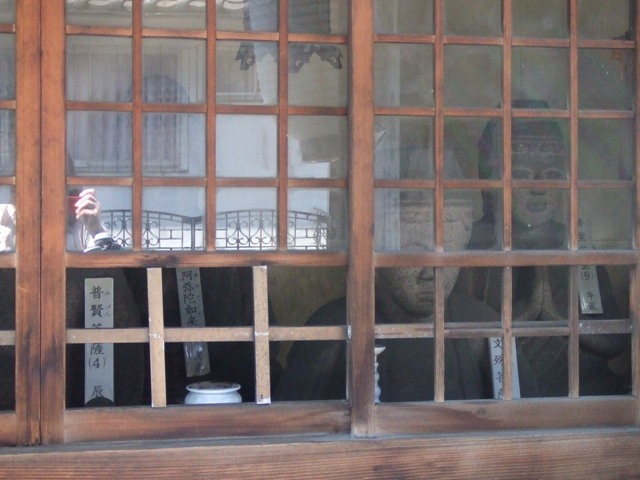 Under this hot weather, I dropped by Sumiyoshi Shrine and went to “Shinme’s” hut. 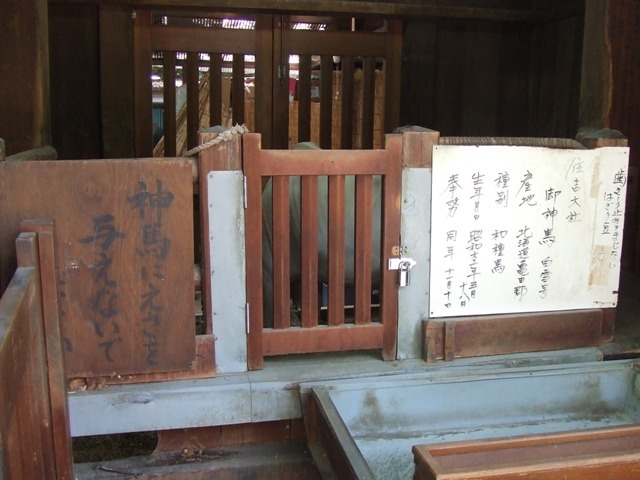 Shinme, (or Jinme) means god’s horse and it is a horse for god. 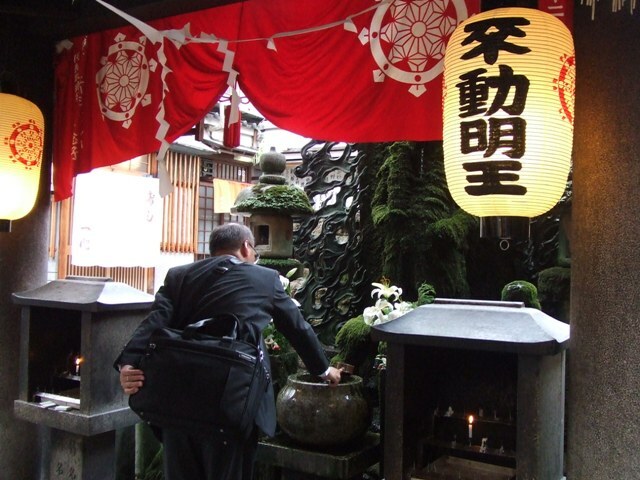 Not many shrines has Shinme, but Sumiyoshi Shrine does. When I was a child, I thought Shinme was in this small place all the time. Actually it is here only during the time of major festivals. 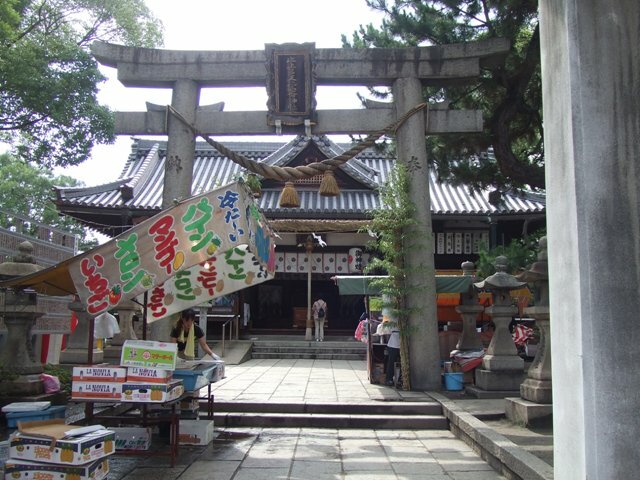 July is the month of the festival at Sumiyoshi Shrine and there is a big summer festival from July 30 to August 1 and there is a big parade on August 1. This horse is cared at a remote spacious place most of the time, and I think it’s good. This Shinme’s name is “Shirayuki”, and it means white snow. 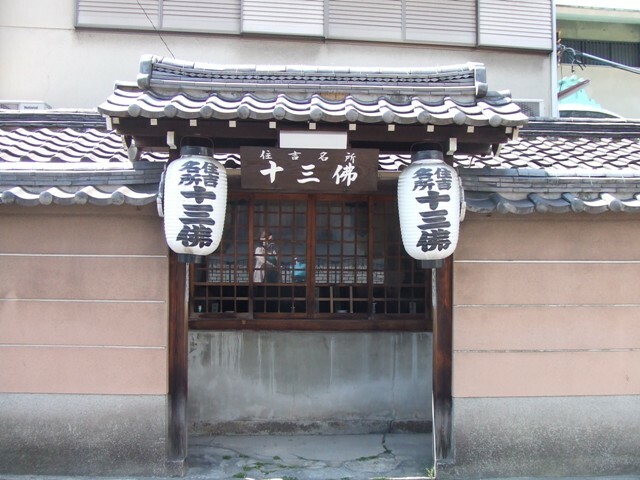 Shirayuki is a current Shimne, and was born in Hokkaido on May 18 in 1986, and was dedicated to Sumiyoshi Shrine on November 10 in the same year, 1986. So Shirayuki is already 24 years old. 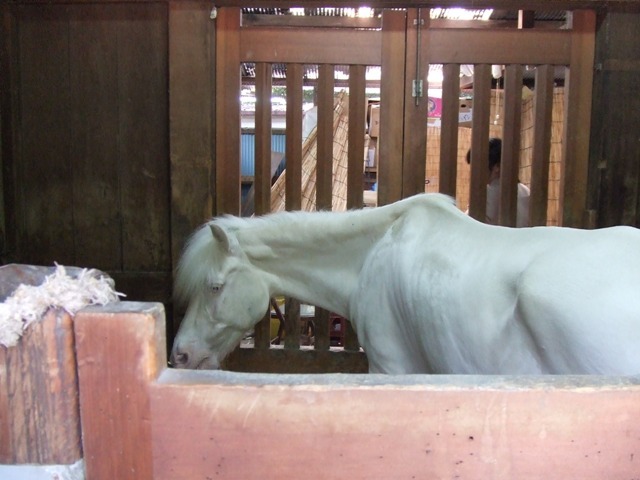 This horse is old so it has to be taken good care of under this hot weather. There seems to be several people who are taking care of Shirayuki. This is the picture when Shirayuki was young. “Terraced house”. It’s definitely sounds better than “row house”. 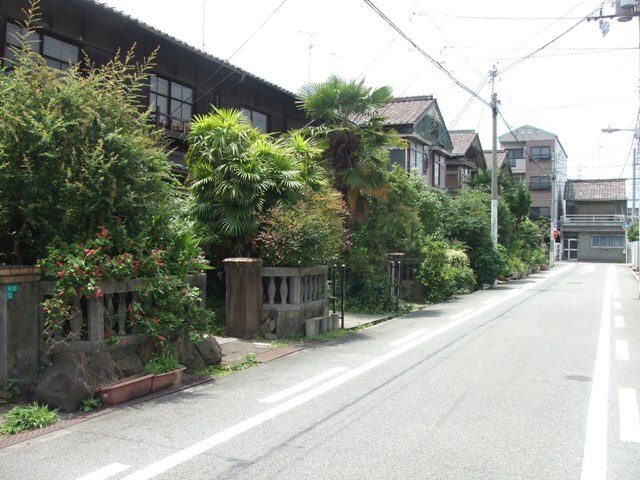 In southern part of Osaka City, in Nishi-Suminoe, southeastern part of Suminoe-ku, there are terraced houses built 70 or 80 years ago. 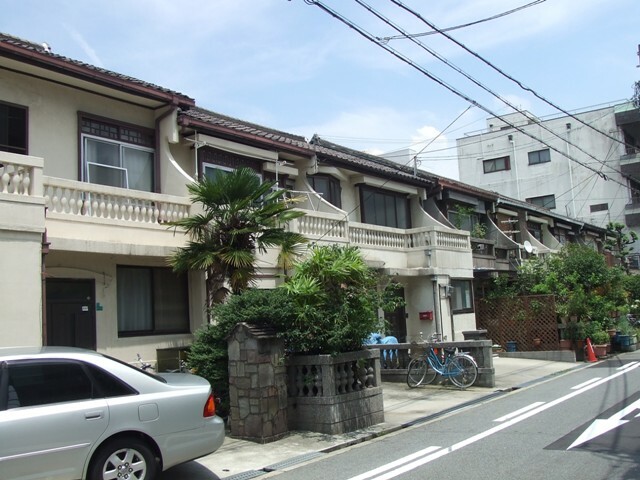 In southwestern part of Sumiyoshi-ku, which is next to southeastern part of Suminoe-ku, there are some terraced houses built at the same age, but they are renovated and are not as well preserved as the ones in Suminoe. 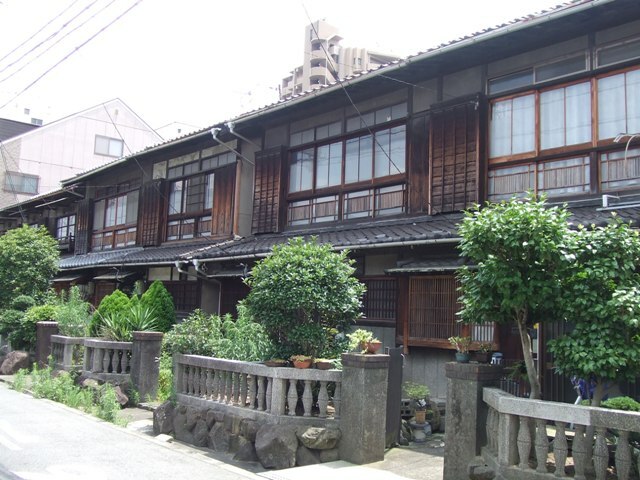 This terraced house is amazingly well-preserved. It appears exactly like the way it used to be. 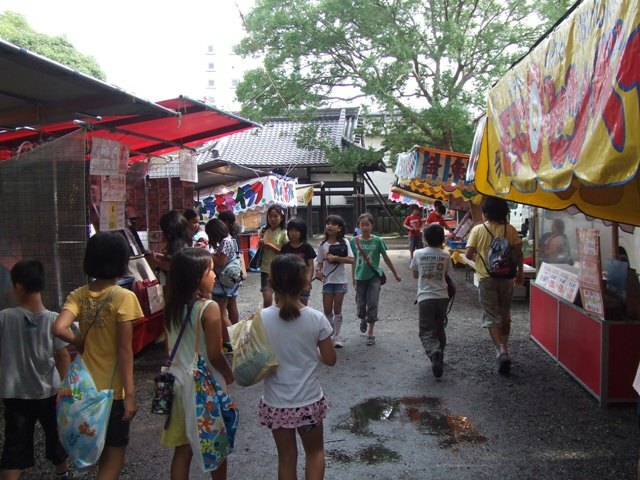 July is the month of summer festivals in Osaka City. 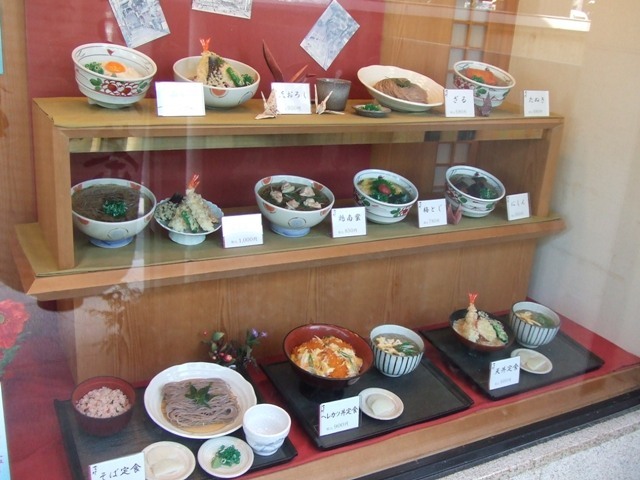 Aizen Festival, Tenjin Festival and Sumiyoshi Festival are the three biggest festivals among all. 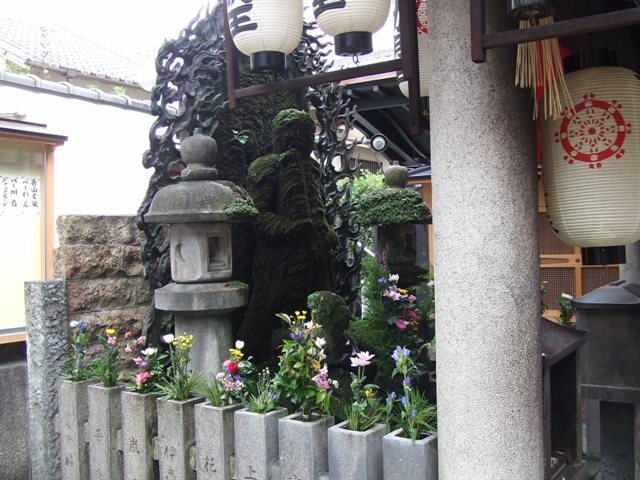 The first big festival, Aizen Festival is taken place in Aizen-do Temple in Tennnoji from June 30 to July2. 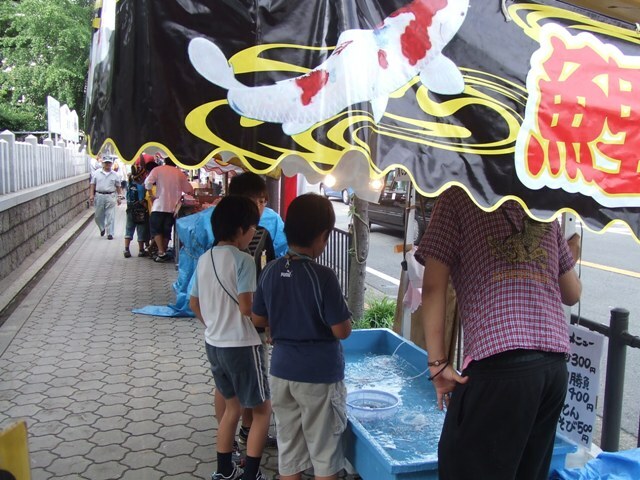 The second big festival, Tenjin Festival is taken place on 24th and 25th of July. It is held not only at Tenmangu Shrine in Minamimorimachi and Tenma area, but there is a big, fireworks, and well-known gorgeous boat parade on The Dojima River and The Okawa. The last festival in Osaka is Sumiyoshi Festival. It is from July 30 to August 1. 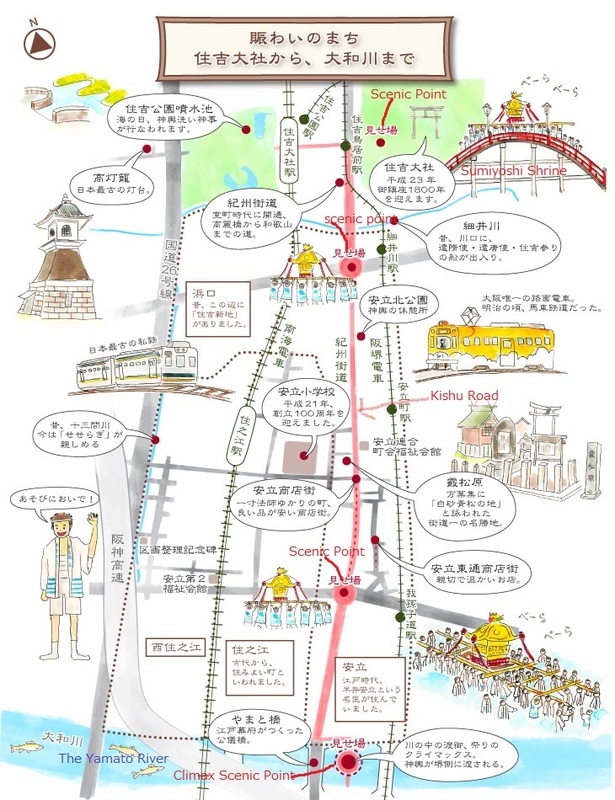 On August 1, there is a big parade and Mikoshi, a portable shrine looking like an ark, is carried along Kishu Road to Sakai City, crossing the Yamato River by local people. 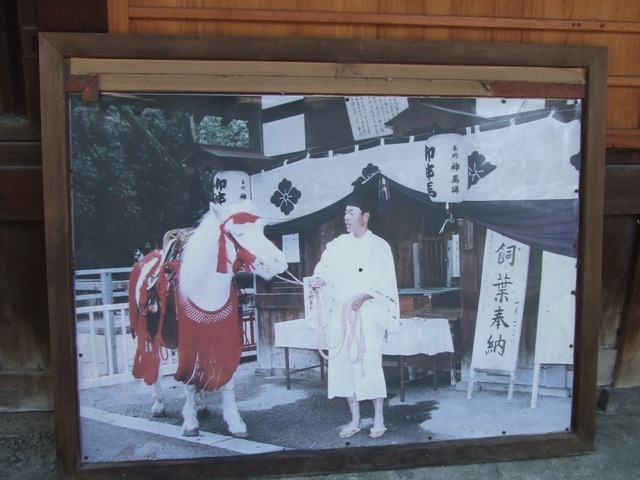 For a long period of time, trucks were used for the parade, but a few years ago, the old traditional style was revived. 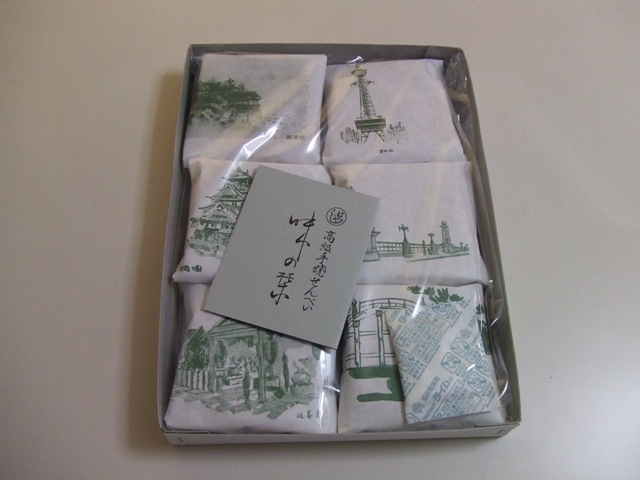 It will start at around 1:00 p.m. from Sumiyoshi Shrine on Sunday, August. Besides these big festivals, local shrines of their own “parish” have their own festivals. 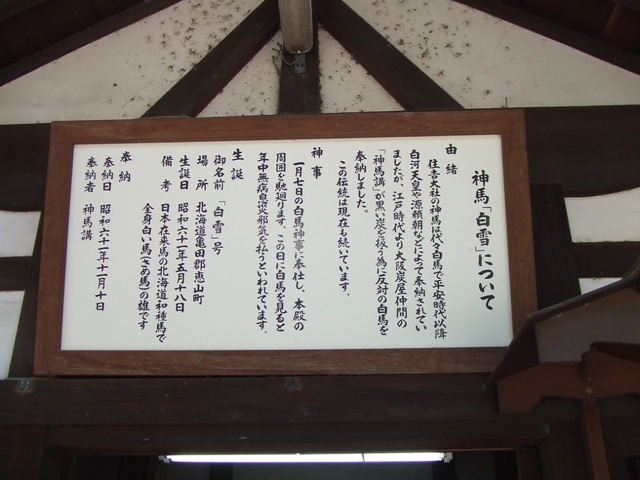 For example, my house location belongs to Wakamatu Shrine (Officially, Todorokihime-Mikoto Shrine), and its festival was on 11th and 12th of July. 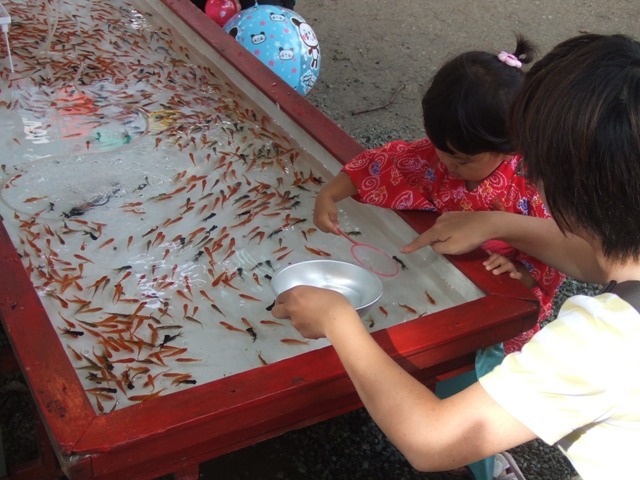 The weather was not so good this year, but after the rain, a lot of local kids were enjoying. At night, more people come to festivals. I hope the weather stays OK tonight. 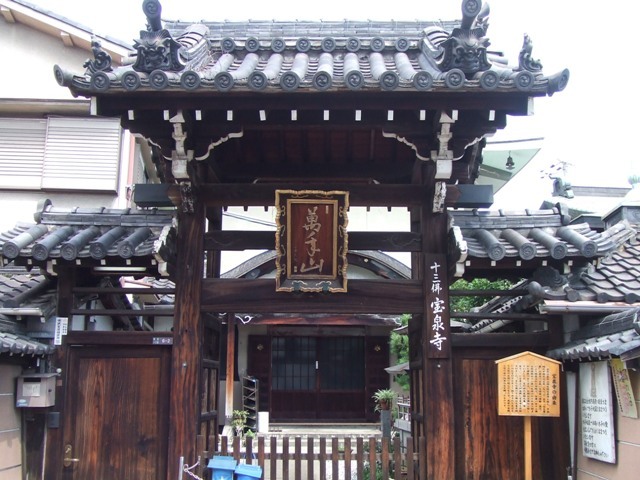 Wakamatsu Shrine is near Sumiyoshi Higashi Station of Nakai Koya Line. 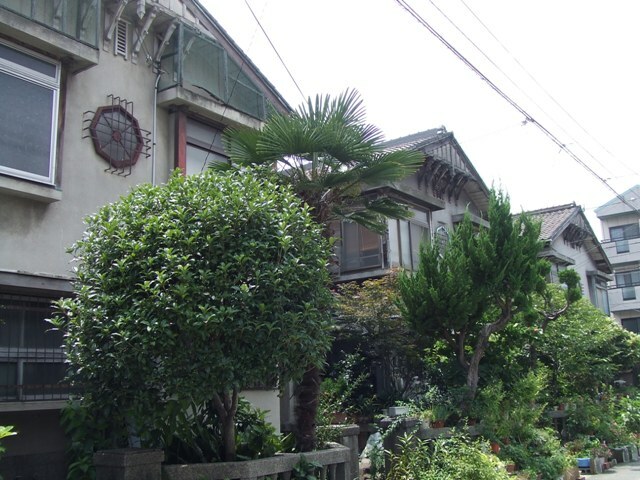 near Sumiyoshi Station of Hankai Line (Both Hankai and Uemachi). 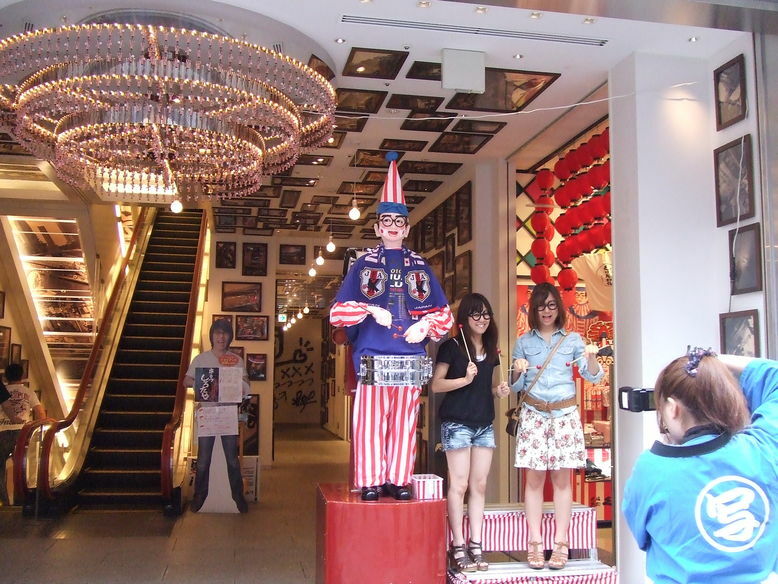 In Osaka, there are places where people get together and enjoy shopping, eating and drinking, and having fun. Around Osaka Station, and Umeda Station, the area is called “Kita” (kita means north), and around Namba and Shinsaibashi, that area is called “Minami” (minami means south). Since I am the one from southern part of Osaka City, I feel more familiar to Minami. 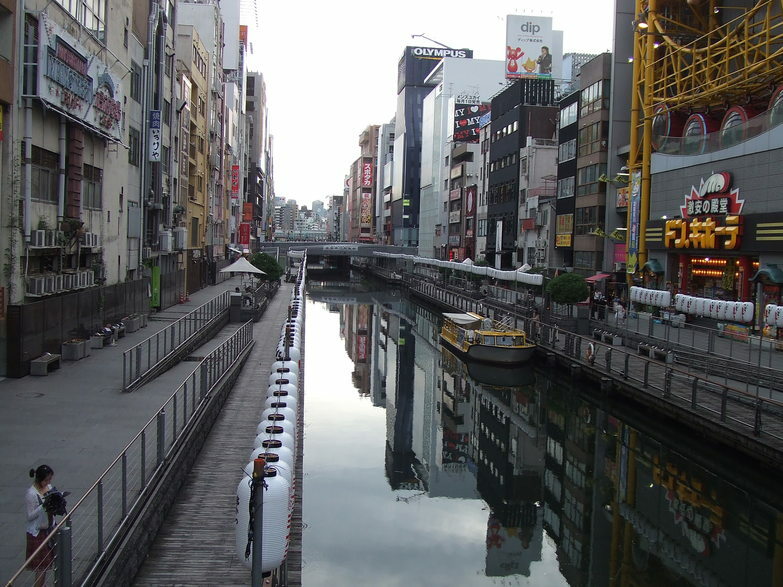 The Dotonbori River runs in the middle of Minami. Along the river, there are lots of places for eating and drinking, especially at night. In the daytime, there are lots of tourists. 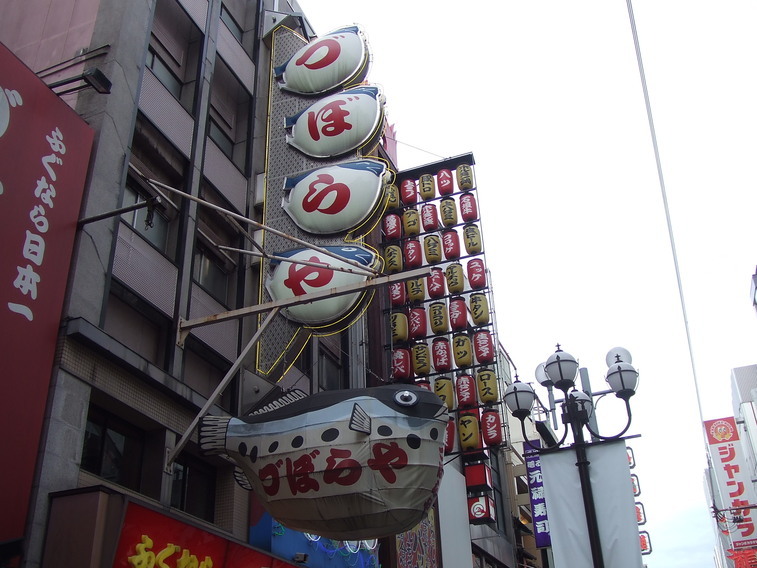 This is the picture of Dotonbori at daytime. At time, it gets extremely flashy. Night time picture will appear some other time, maybe. Sometimes, you can clearly know what you can eat from the exterior. This is the famous lay figure. His name is Kuidaore Taro and playing the drum all the time. He is now wearing a supporter's jacket for Samurai Blue, Japanese Soccer team. Yatagarasu marks are on it. 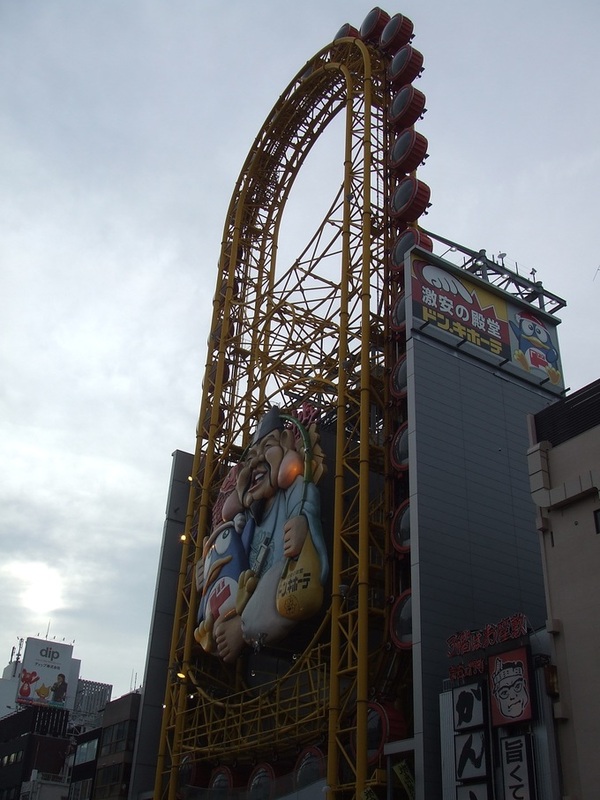 This is a Ferris wheel. Do you want to try? OK. I am going to show the inside of the sembei box. 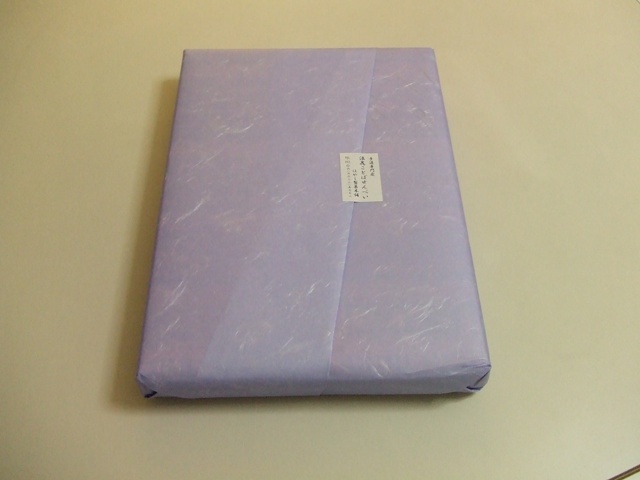 Inside, the box is wrapped by another sheet of paper which lists a bunch of Osaka-ben, Osaka Dialect in a form of Sumo ranking list. Unwrap, and open the box, and you can find. six bags... On each bag, there is a sight-seeing sight of Osaka: Kozu Shrine, Tsutenkaku Tower, Osaka Castle, Naniwa Bridge, Hozenji Temple, and Sumiyoshi Shrine. There are four pieces of sembei in each bag. 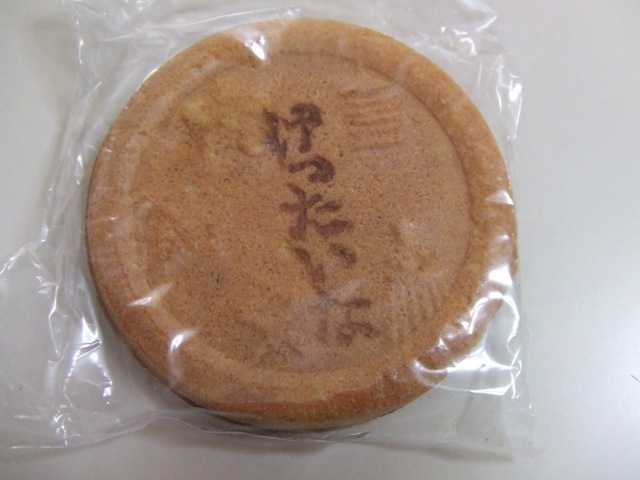 On each sembei, one Osaka-ben is written. It is a pity that we have lost many Osaka-ben words because of the media, and easier access from and to everywhere in Japan. 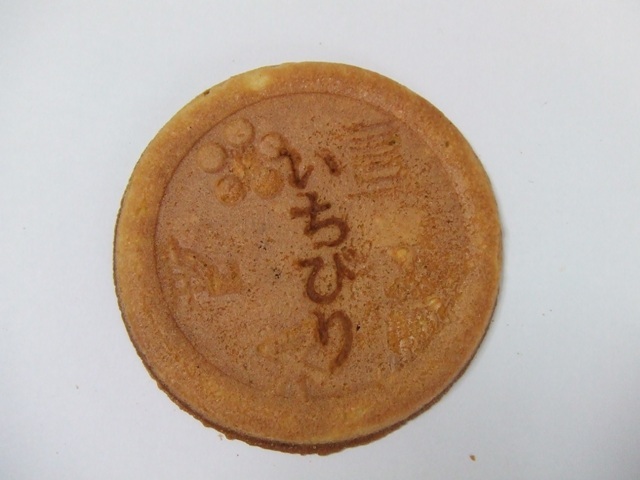 Some of the words have been replaced to Standard kind of Japanese, but Osaka-ben’s unique intonation is still preserved. I think we have to preserve our language. 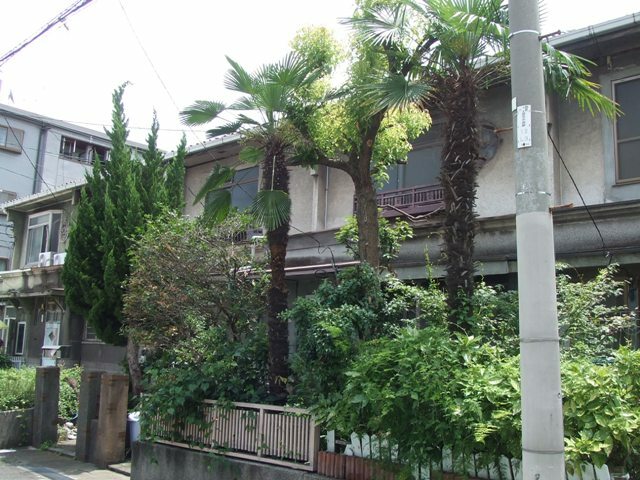 いちびり　ichibiri, itibiri (JSL). Noun, Nominal. means a person who likes to make fun , and tell jokes. You like making fun of me. You like making fun of everyone. I can't think of any replacement from standard Japanese.